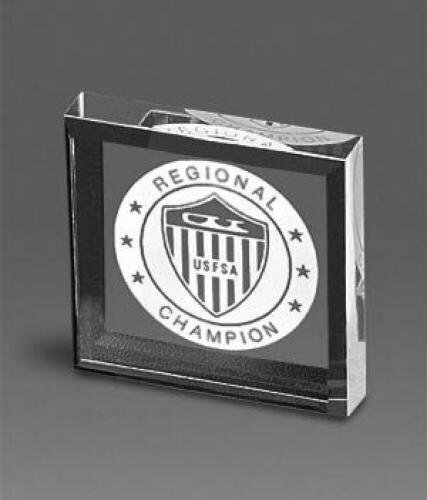 Acrylic Paperweights make great coporate gifts and team awards. 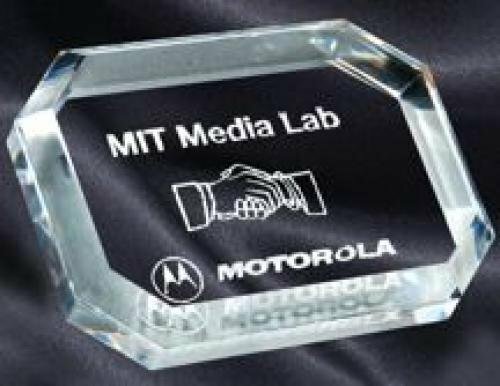 An acrylic paperweight is an economic way to show your appreciation for a job well done. This acrylic paperweight is perfect for comemmorating a special event such as a corporate project, grounding breaking ceremony or wedding. Let us turn this simple economical acrylic into a memorable keepsake. 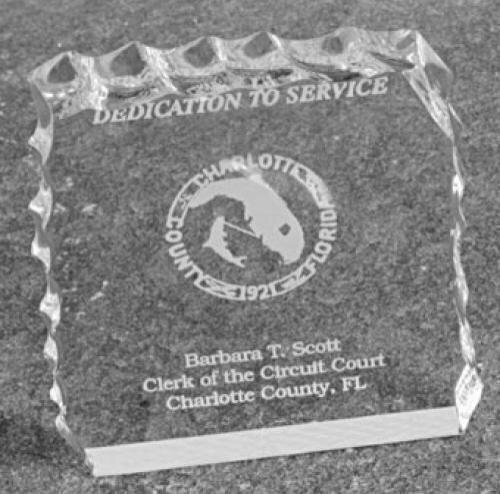 Clear - 3" x 3"
The Acrylic Paperweight is and economical way to commemorate a special occasion, recognize volunteers or show you appreciation.This acrylic award is laser engraved creating a uniquely beautiful award. 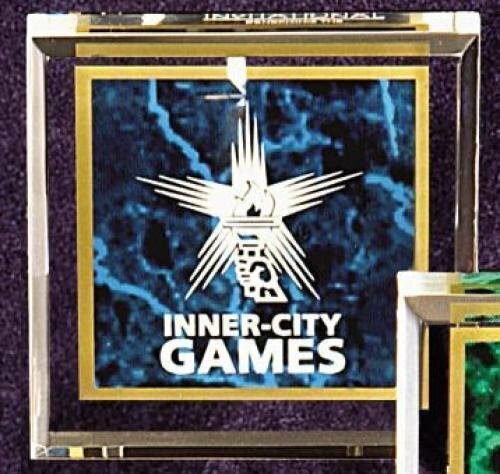 The Blue Marble Acrylic Paperweight is and economical way to commemorate a special occasion, recognize volunteers or show you appreciation.This acrylic award is laser engraved creating a uniquely beautiful award. 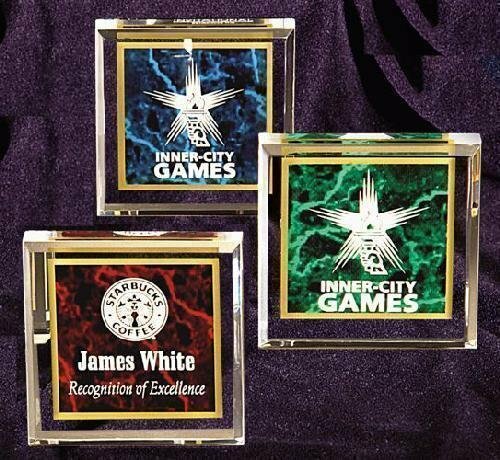 This acrylic paperweight has a chipped edge on 3 sides and is perfect for comemmorating a special event such as a corporate project, grounding breaking ceremony or wedding. Let us turn this simple economical acrylic into a memorable keepsake. 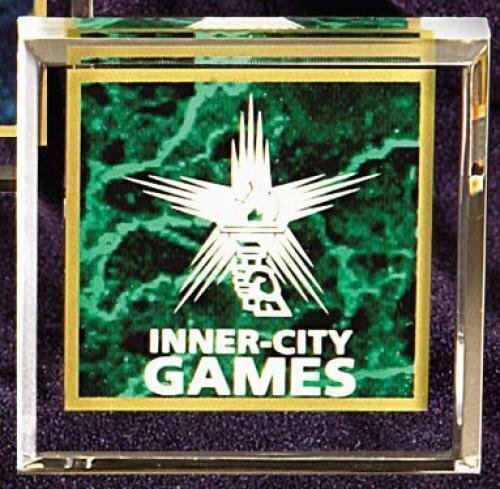 The Green Marble Acrylic Paperweight is and economical way to commemorate a special occasion, recognize volunteers or show you appreciation.This acrylic award is laser engraved creating a uniquely beautiful award. 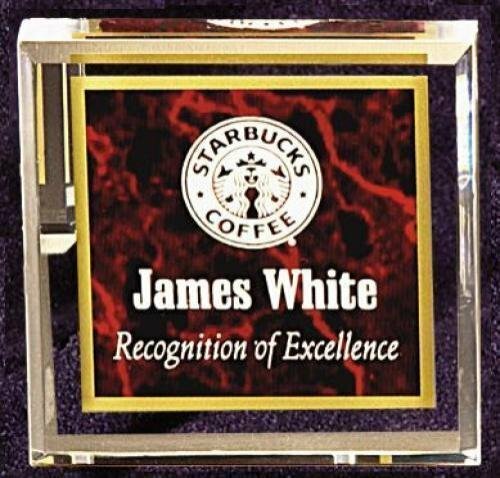 The Red Marble Acrylic Paperweight is and economical way to commemorate a special occasion, recognize volunteers or show you appreciation.This acrylic award is laser engraved creating a uniquely beautiful award.